Making up with the individual desires of our patrons in within the stipulated time frame, we are engaged in offering with a highly impeccable series of Aluminium Composite Panels to our customers. With an objective to fulfill the ever evolving demands of our clients, we are engaged in offering a wide assortment of ACP Sheets. 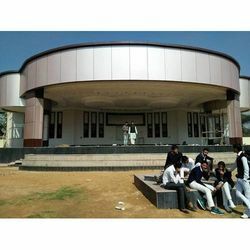 Sheetla Aluminium & Fibre Glass Co.
We are foremost organization, actively occupied in providing a wide of ACP Sheet that meet on customer’s demand. We are offering a wide array of Aluminium Composite Panel Sheet that is available in various patterns to meet the specific demand of clients. These products are manufacturing using latest technology. 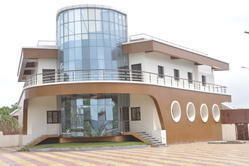 We are a client-friendly firm engaged in offering premium quality Aluminium Composite Panels.